This was such a quick, short session--Anna just wanted a few headshots for her business web site. 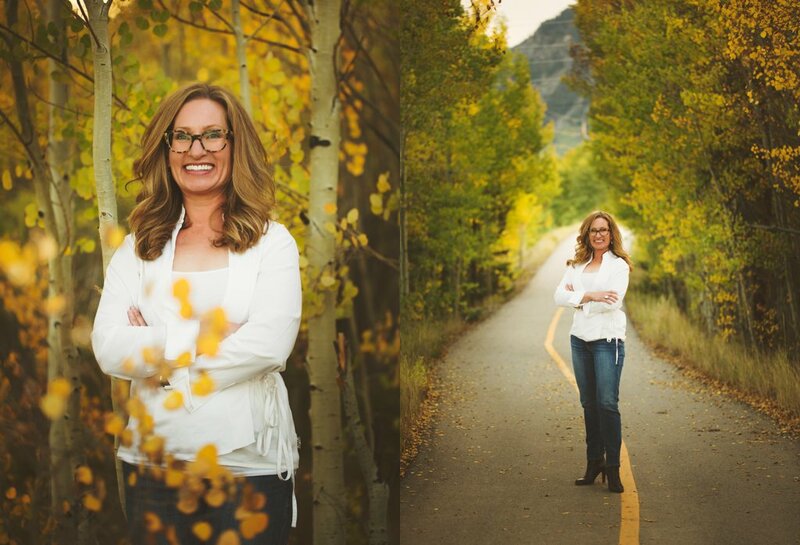 She prides herself on the work she does in Summit County and surrounding mountain areas, so we really wanted to get the essence of both her...and the gorgeous community. When she saw her sneak peek, she was so excited--she said it was the first photo of herself that she ever really loved! Such a fantastic compliment! 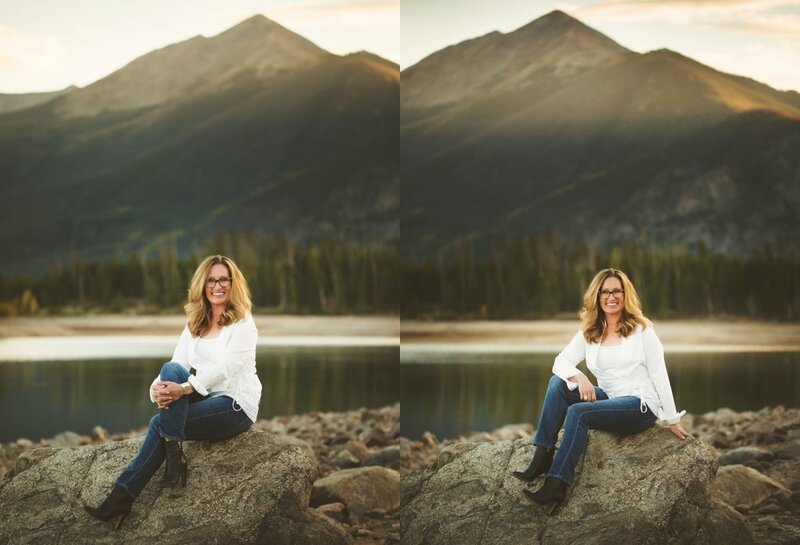 I hope you love your images!